We at Compass Flower Press are extremely proud to publish this volume. This beautifully written autobiography exposes a man filled with natural curiosity and layered with tales of interest generated from a full and engaged life. Wallace Graham’s life experience prepared him well to become President Truman’s physician. Engaging and laced with humor and humanity, we at Compass Flower Press are extremely proud to publish this volume. It features an introduction by Von V. Pittman, PhD of United States Diplomatic History, and a Forword and Afterword by Dr. Graham’s daughter, Heather Graham Foote. Wallace Harry Graham was born in 1910 and died in 1996. 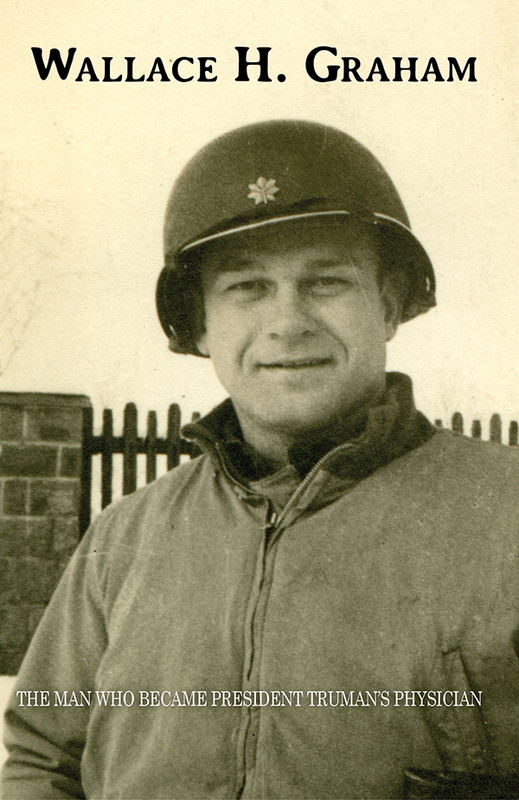 He reached the highest ranks in the military, and was a natural writer. He was a devoted family man, as well as a Scout, boxer, and a notably highly organized and dedicated general surgeon. He was so revered by those who met him, that Graham was asked to be President Truman’s physician, and remained Truman’s family physician until both Harry and Bess died.